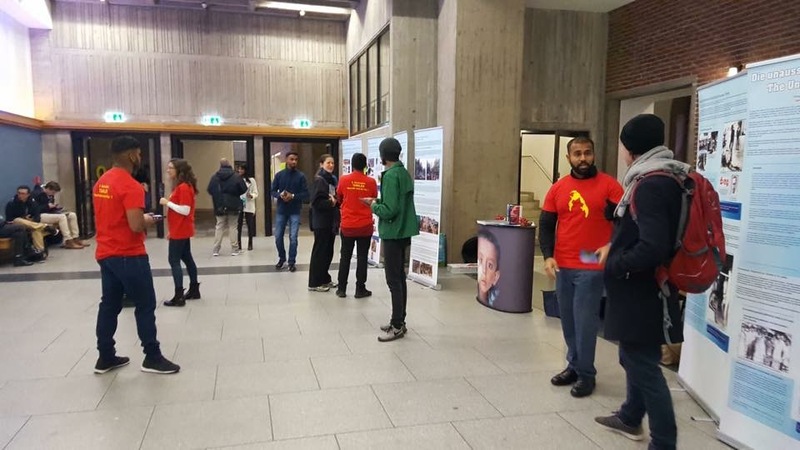 Tamil students in Berlin held an awareness exhibition last week, as part of commemorative events to mark Maaveerar Naal this month. 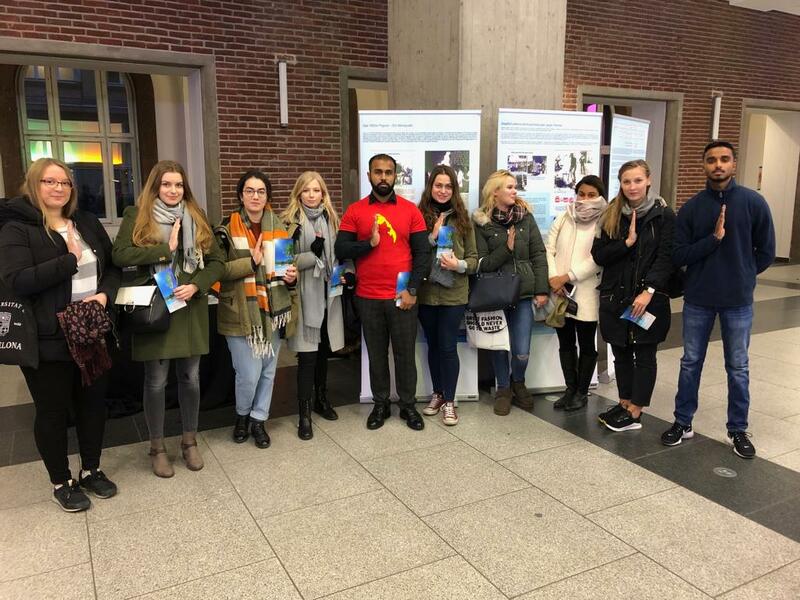 Students at the Technical University of Berlin held the exhibition over several days last week as part of an awareness raising campaign. 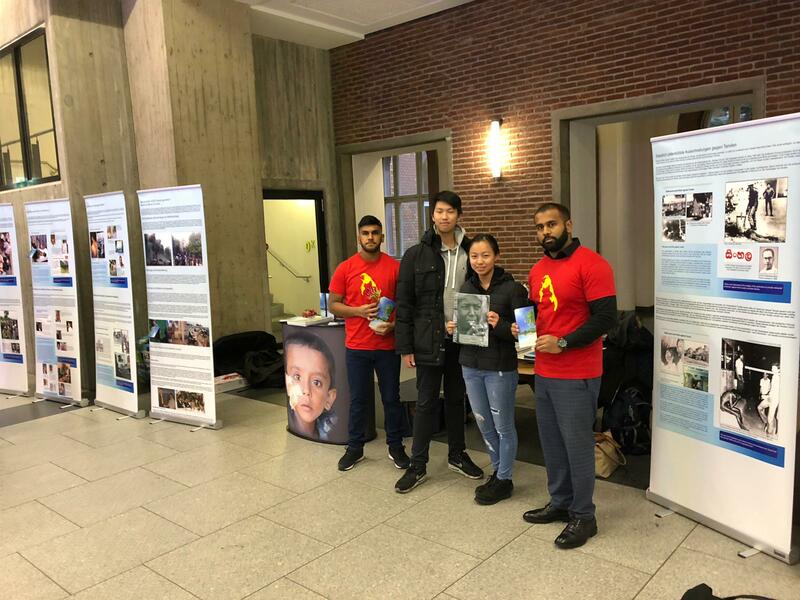 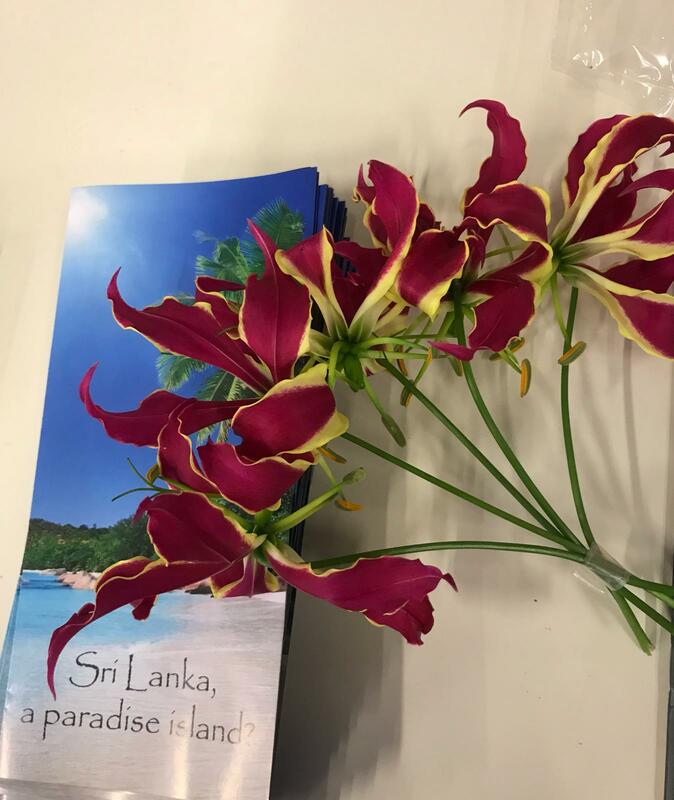 The exhibition was part of efforts to explain “who we Tamils are and why we had to leave our homeland,” one student told the Tamil Guardian. 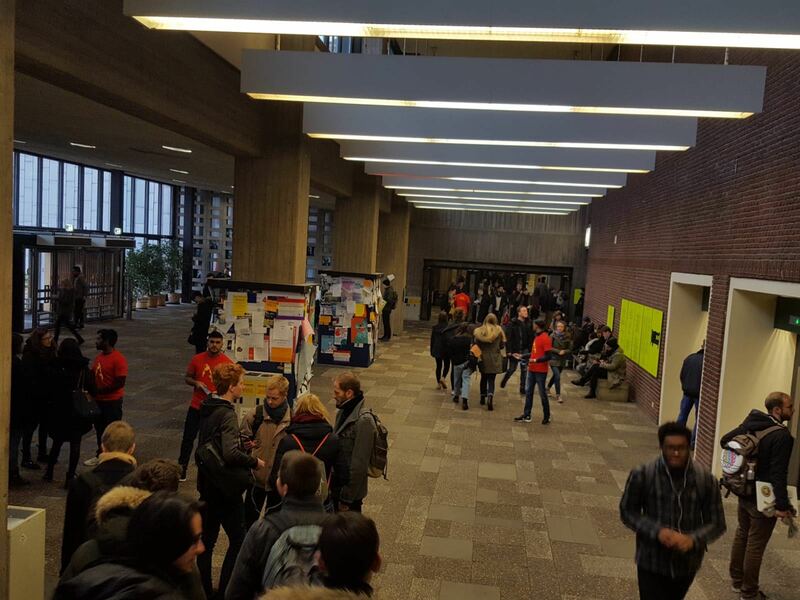 “It was a great success,” said another student. 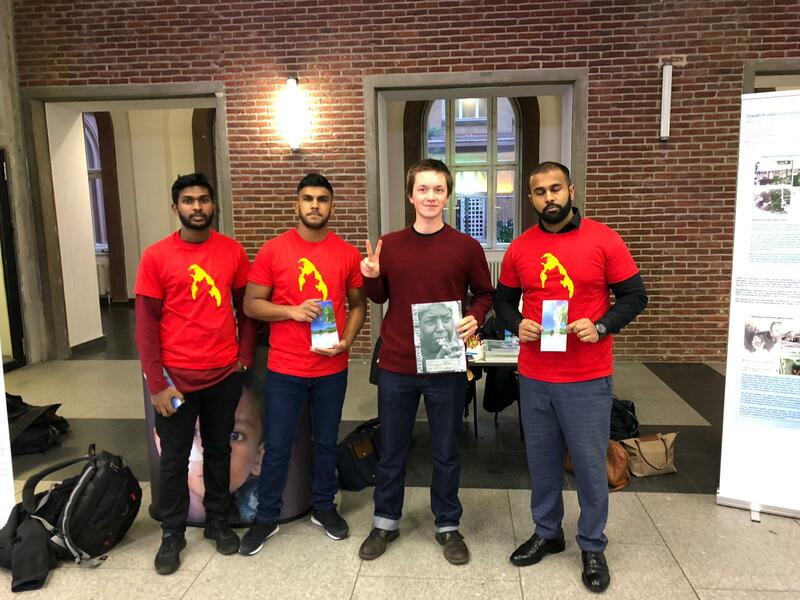 “The students showed a lot of interest and we were able to increase awareness of our identity and our history”. 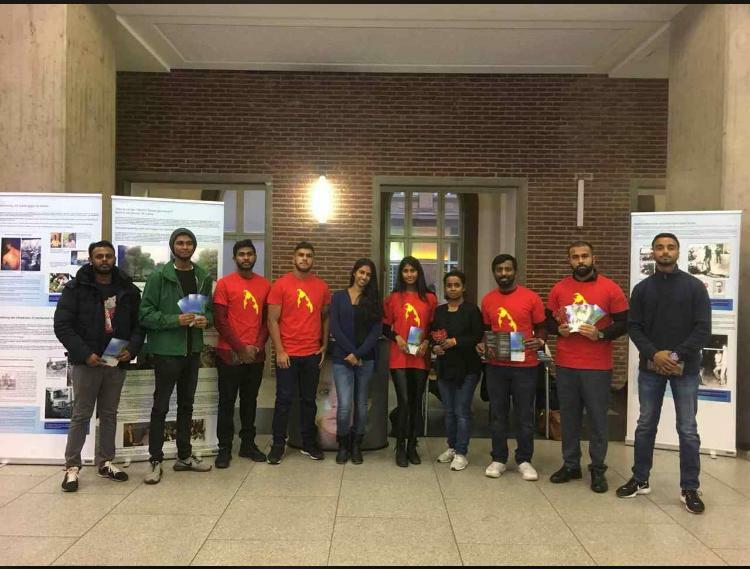 Tamils across the globe are holding a series of event this week, as the nation gears towards marking Maaveerar Naal on November 27th, where those who lost their lives in the Tamil armed struggle are remembered.